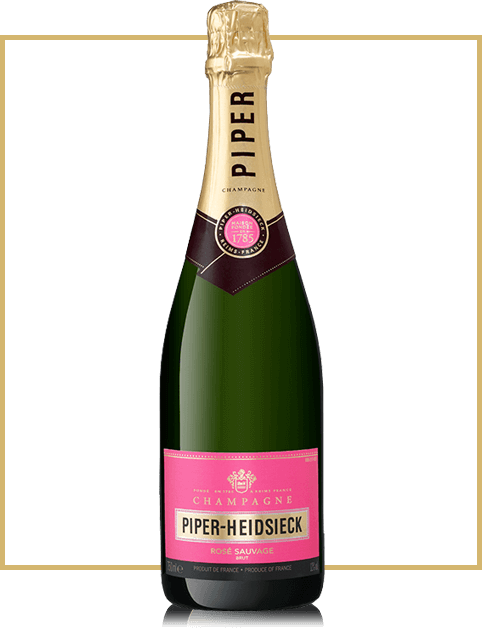 A blended Rosé added to the great Piper-Heidsieck Cuvée Brut classic blend is a generous champagne. 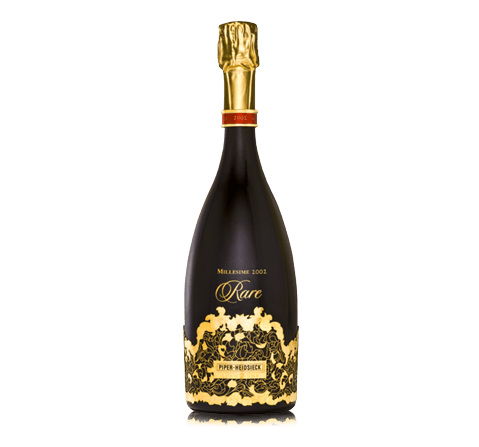 A great, not so classic, structured, full-bodied Champagne, with more than just a hint of red fruits and elaborated with a majority of Pinots Noirs, wines from over 100 crus, and Pinots Meuniers from the Grande et Petite Montagne de Reims. On the eye A flamboyant, scarlet red robe – a recognisable signature. 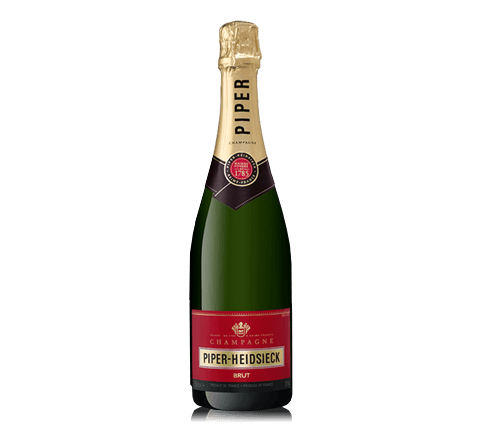 Delicate and lively effervescence. On the nose A rich and expressive red fruit nose – blackcurrant, blackberry, cherry and Gariguette strawberry, freshened with citrus, mandarin and blood orange. A finish lifted with paprika and saffron. On the plate A brisk, original and juicy wine which simultaneously offers black cherry, blackberry, pink grapefruit and blood orange notes. 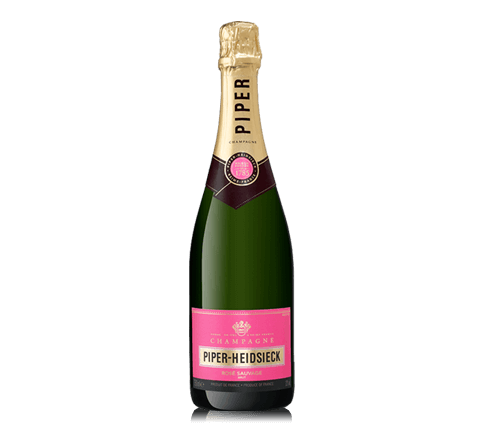 This structure and fruitiness is enriched with warm, spicy notes of Espelette pepper, tea and liquorice.